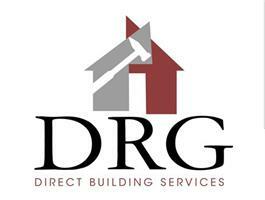 DRG Direct Building Ltd - Builder, Plasterer based in Orpington, Kent. DRG Direct is a contruction company that has been establsihed for 14 years, as a company DRG Direct prides itself upon the professional and knowledgable approach to any project, no matter how large or small. The quality of our workmanship is our highest priority to ensure the smooth and efficient service provided to our customers. Our services range from loft conversions, home extensions, and refurbishments. Based in Orpington Kent, DRG Direct offers services throughout Orpington, Bromley, and surrounding areas. Thank you for taking the time to look at our profile, if you have any queries please feel free to get in touch. Bromley, Orpington, Chelsfield, Pettswood, West Wickham, Hayes, Westerham.